Planning and creating the next extraordinary event for your company or bespoke party excites and inspires us. We would be thrilled to help to you see the wonderous potential of balloon art whether created by us or yourself! 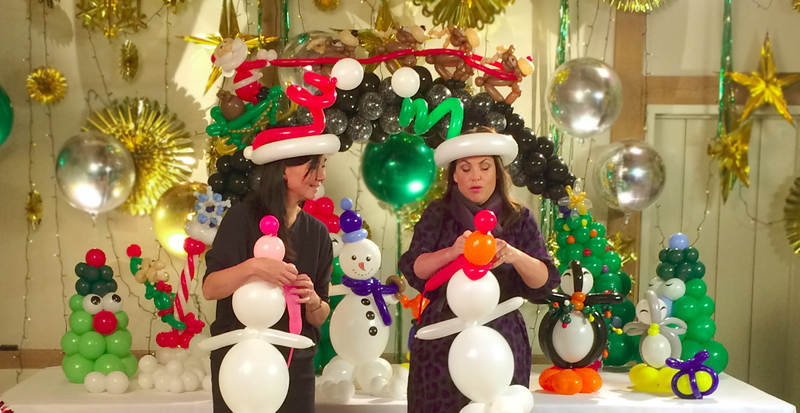 Why not master a new skill in one of Lisa’s creative balloon modelling workshops? 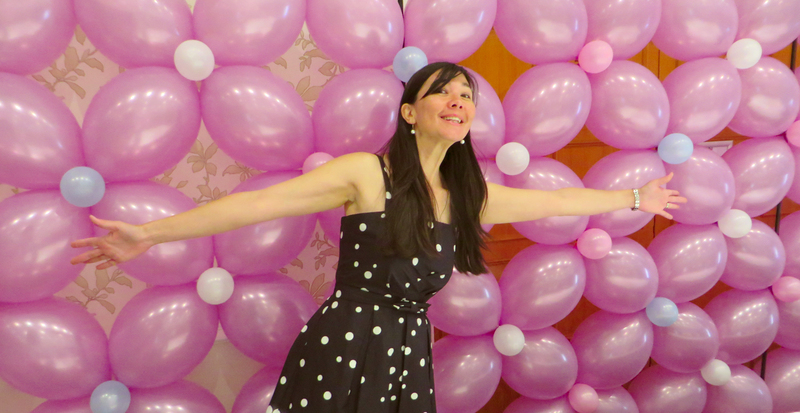 Spend a day or evening in the colourful setting of a balloon filled space, developing new talents and having fun with friends to create truly memorable balloon art which complements your chosen theme. 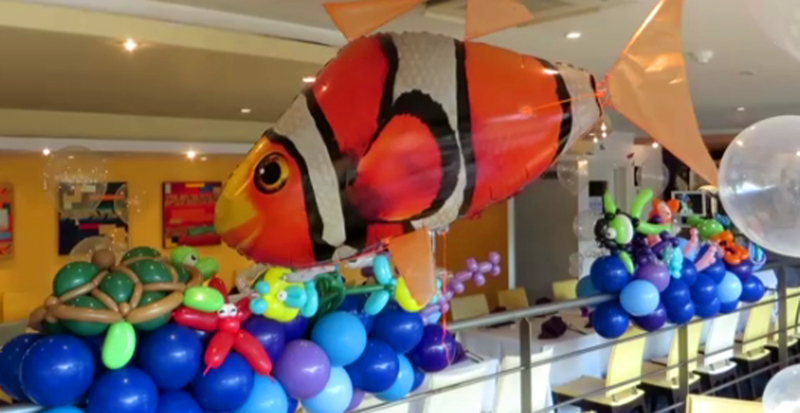 Dress to impress and let Lisa create an amazing balloon outfit for you, or control your own air swimming fish in a colourful coral reef setting offset with bubble bouquets. 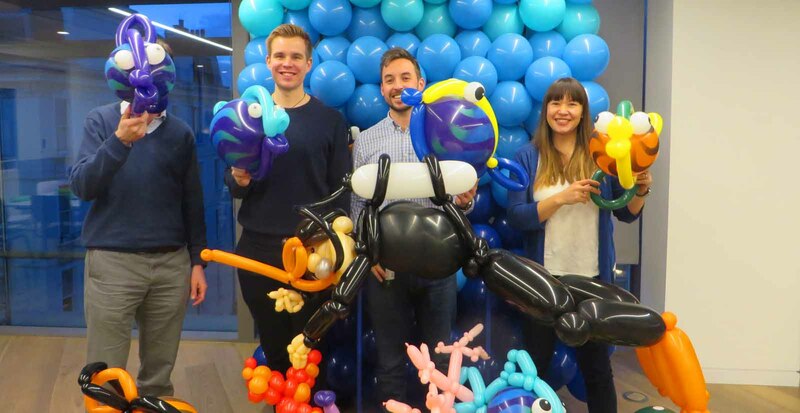 Whether you are a blue chip company, small enterprise or organising a private party – we have the artistic and creative expertise to make your event a balloon filled spectacle. Having worked for a host of nationally recognised brands including McLarens, Waitrose, Vauxhall, British Land, Spotify, Greggs, The Entertainer, The Dutch Nursery and on school prom decor for the Hemel Hempstead School, Tring School and Cavendish School, our experience pushes us to actively search for impressive ways to make your event stand out like no other! 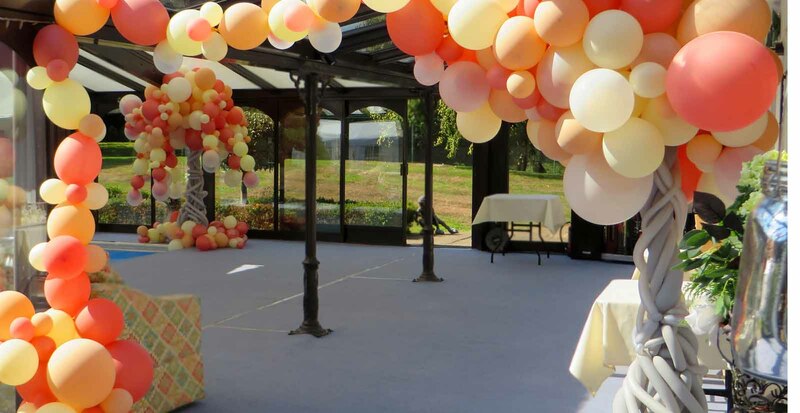 Based in Hemel Hempstead, our balloon art services are ideally placed for events based in London, Hertfordshire, Bedfordshire, and Buckinghamshire but would be delighted to travel further afield too. For fun-filled, inspired ideas get in touch with Lisa on 07952 113735.